Item shown above : Actual item shown. 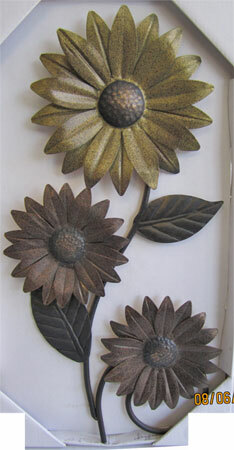 Gorgeous metal wall decor. Actual item as shown. Made from metal.